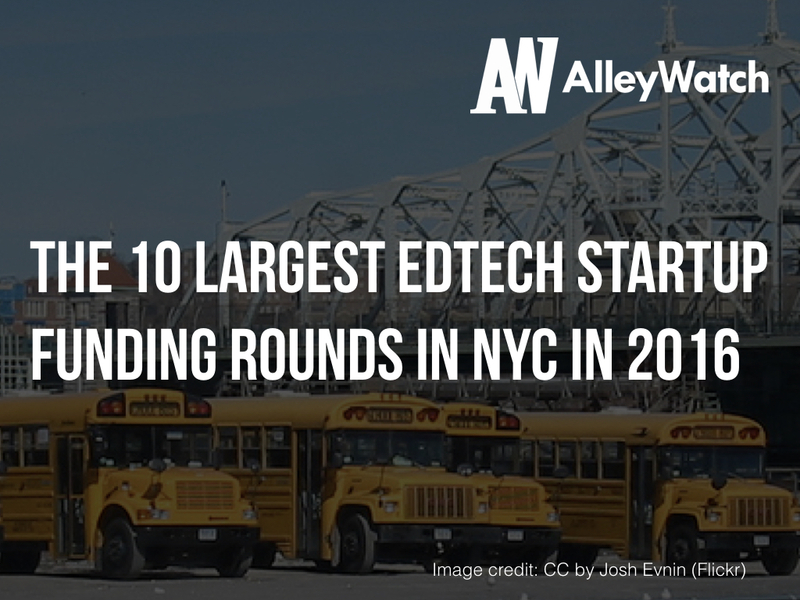 Today, I take a look at the 10 companies that have raised the largest edtech startup funding rounds in New York City in 2016 using some data from our friends at Crunchbase. In addition to dollar amount, I have included type of round, investors, and total dollar amount raised by the startup to further the analysis. It is important to note that the classifications are self reported.